Rajinikanth 164 Title announced by Dhanush - Thalaivar's 164th film is ? Rajinikanth 164 Title announced by Dhanush – Thalaivar’s 164th film is ? Rajinikanth 164 movie Title: The veteran actor Dhanush is one of the producers of the Superstar Rajinikanth’s 164th movie. He announced that the film title will be announced on Thursday morning at 10 AM. It is Pa Ranjith’s film and will produce by the banners of Wunderbar films and V creations. There is a question in between the fans of Superstar about movie number. Early by various reports and the press media saying that it is the movie of Rajinikanth 161. But, the officials declared it is Superstar’s 164th film. The actor-producer Dhanush revealed the title of Superstar Thalaivar Rajinikanth’s 164 movie title as per their announcement made yesterday. 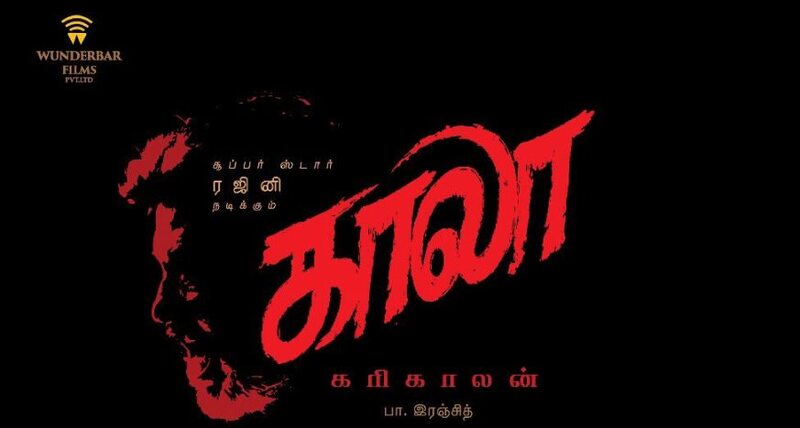 The movie title is Kaala. The tagline of the film is Karikalan. It may be the lead character name (Rajinikanth) of the film. Check the movie Title posters here in Tamil, Telugu, Hindi, and English. At present trend by most of the directors and actors are following the way to announce the title in the mid or at the end of the shoot. But, Superstar Rajinikanth’s films are started only after the title confirmation. Not only for his films, his son-in-law also following the same way. 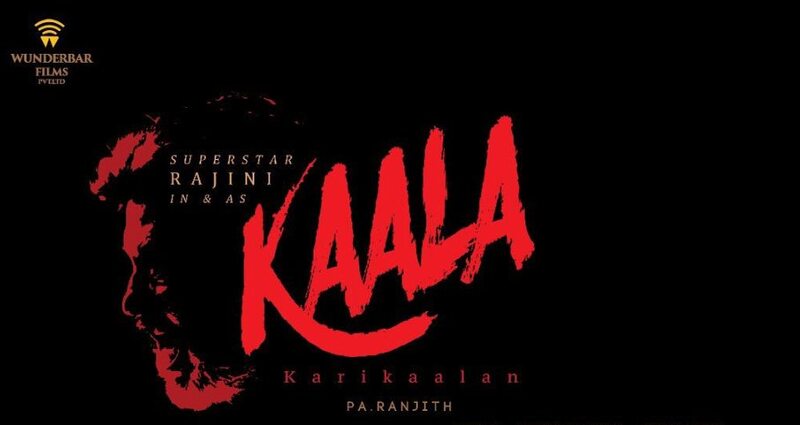 Early, Pa Ranjith and Rajinikanth have met each other because of Superstar’s daughter and it was ended with the blockbuster ‘Kabali.’ Now, it is the second consecutive film for the director after Kabali. While Superstar is now busy with the shoot of 2.0 and maximum of the shots are completed and the maker will start their post production as soon. The film will hit the theatres in January 2018. It is the Dhanush 15th year in his cinema career, recently he tweeted along with his style of poster. It reads that “It been 15 Magical Years from Thuluvatho Illamai to directing my film this year and producing Superstar’s next under my production Wunderbar films.” This announcement has made after the announcement of VIP 2 release date (It is Dhanush’s birthday). Huma Qureshi may be the female lead of the film. Santhosh Narayanan is the music director. Samuthirakani will play an important role. The film based on the story under the situation of Mumbai. Various multiple sources said that the film is based on the story of Haji Mastan Mirza. Because of this leak, foster son of the late gangster, Haji Mastan Mirza sent a notice Rajinikanth asking him not to take up the movie. Also, the producer of the film actor Dhanush replied about this on his twitter.